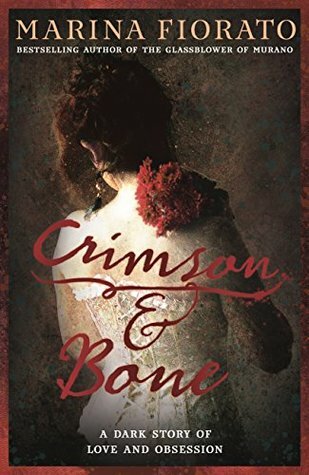 I am currently reading Crimson & Bone by Marina Fiorato. They called it the Bridge of Sighs, because it barely passed a night without suicide. That night was no different. What an opening line. Already I can sense the atmosphere building, the setting coming to life. 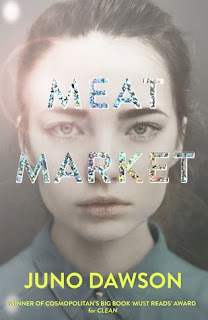 I can't put in to words how excited I am to get properly into this story as Marina Fiorato is an excellent historical writer with a beautiful narrative style. From her very earliest days she was at work for her father on the streets of the East End. I tried to pick the vaguest quote on this page, as I really don't want to give anything away, but I think it perfectly captures Annie and her life and her struggles. This book is a stunner and promises to be a beautifully written tale of a desperately hidden past creeping up to threaten her. I like when the past comes back to haunt people. Secrets rarely stay hidden. Sounds great. Very atmospheric. Come see what Grave Visions by Kalayna Price has to offer. Happy reading! Thanks for sharing this new-to-me author. Having visited the Bridge of Sighs, I'm intrigued by the book and will now take a look at her back list. Wow. What an opening line. Sounds like an intense read. That beginning pulled me right in!! Happy weekend! Sounds like a promising opening. Yep, I must say, the opener has me very interested!